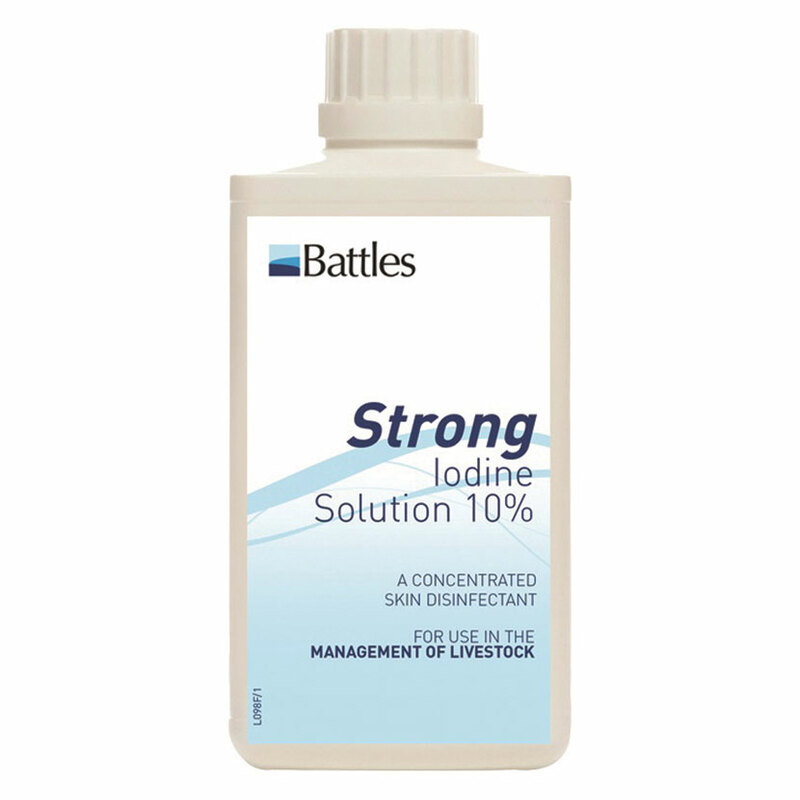 Strong Iodine 10% Solution is a popular antiseptic. If applying to wounds, it should be diluted first. If applying to wounds, it should be diluted first. Take care not to splash on yourself, as may stain skin.